Regarded as one of Britain's more intriguing new discoveries, XTC, from Swindon in the west of England, played their first US concert in Philadelphia. 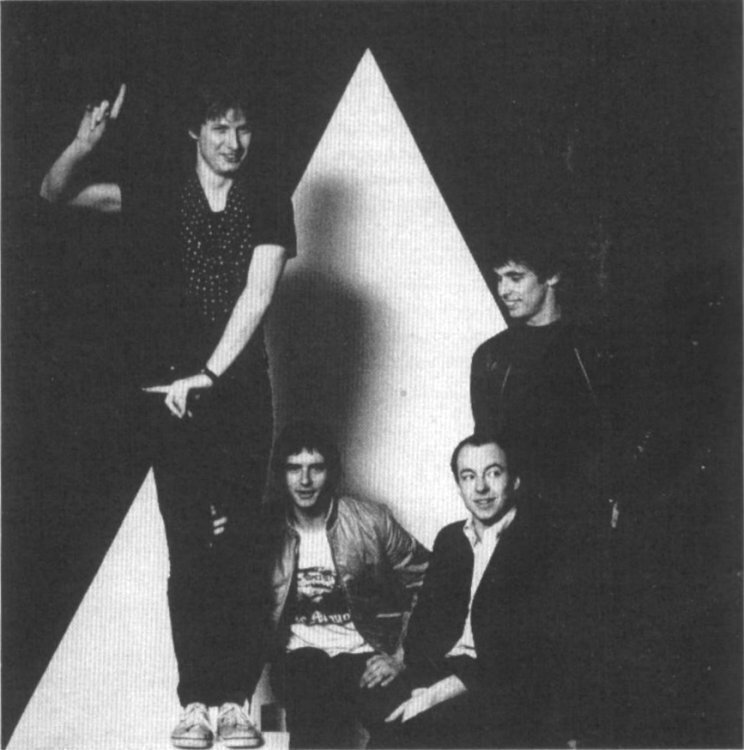 Formed in 1977 by singer/guitarist Andy Partridge, Colin Moulding (bass), Terry Chambers (drums) and ex-King Crimson keyboard player Barry Andrews, they were linked by the media with the burgeoning New Wave movement, but proved themselves far more adaptable than many who followed New Wave philosophies. Signed to Virgin Records, the group released two albums that reached the UK chart in 1978, White Music and Go 2, but Barry Andrews left the group early in 1979, and was replaced by Dave Gregory. 1979 was the breakthrough year for XTC, they first released a UK Top 20 single, ‘Making Plans For Nigel’, although their 1979 album, Drums and Wires, was scarcely more of a success than its predecessors. However, XTC's most successful year was certainly 1982, when they released their first Top 10 single, ‘Senses Working Overtime’, and their first Top 10 album, English Settlement.